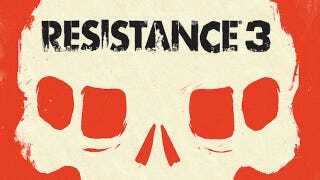 Developer Insomniac Game's PS3-exclusive Resistance 3 is due out this September. Courtesy of GameTrailers.com is the game's newest trailer. Resistance 3 will launch with Move compatibility.